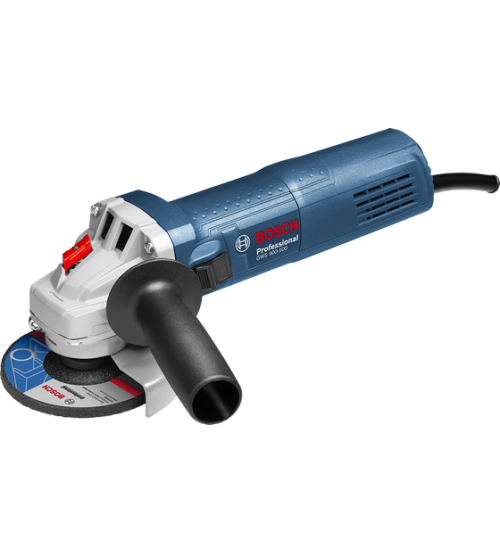 Angle Grinder Bosch GWS 900-100 Professional, Bosch GWS 900-100, 4" Angle Grinder, Angle Grinder, GWS 900-100, Bosch, Vadodara, Gujarat, India. 900W motor is designed for the hard work! 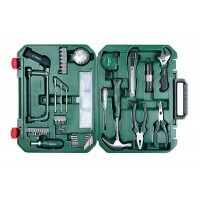 Heavy Duty Bosch (Bosch Professional Series) - The new definition of power, performance and reliability.